A R T & D E S I G N b y c a n d a c e b r e k k e : Looking for something to do in Minot? 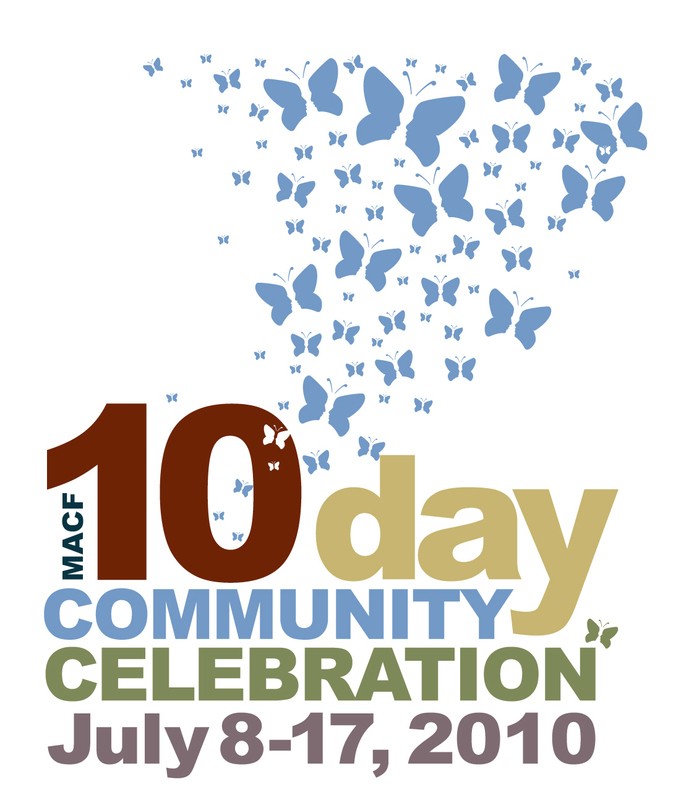 If you haven't heard already, the Minot Area Community Foundation is celebrating it's 10th anniversary with ten days of family fun around town July 8th-17th. 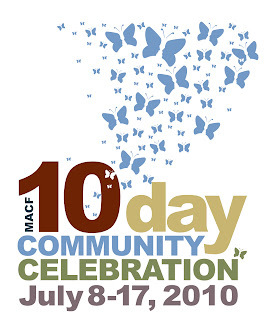 It includes things like free skating, free golf, family entertainment, free day at the zoo for kids, carnivals, concerts, fishing, children's program at the air museum, and free swimming. WOW!